The rest of the team tries to extract Oliver and Felicity from the bunker but it becomes clear that Adrian has rigged one hell of a trap. 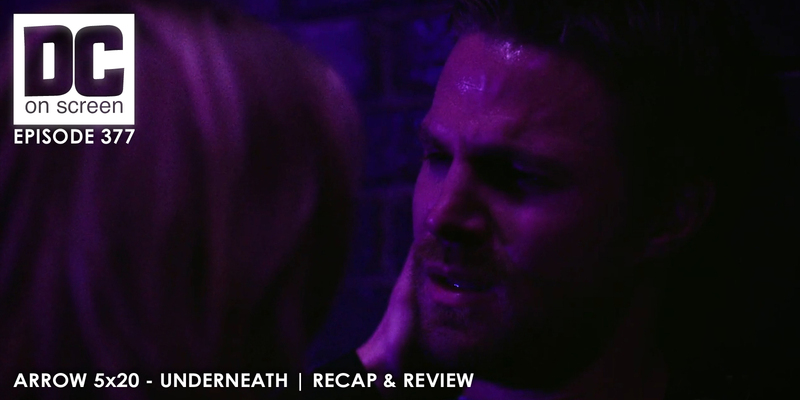 Olicity works out some of their differences from the Felicity walk out and the constant Oliver lies. Also, John and Lyla work out some differences about false imprisonment and gray areas. The team manages to rescue Olicity, but it appears William, Oliver’s son, is in trouble because Adrian has found him.